There is something just lovely about baking. Whether you are making a celebration cake complete with fondant figures, candles and ribbons or just a simple loaf for your family to enjoy through the week, baking combines love and a few other ingredients to make more than the sum of its parts. When you finally reach the weekend and get to leave work behind for a few stress-free days, playing with some basic ingredients in the kitchen is the best thing you can do. Not only is it cheap to do, it is remarkably therapeutic and provides real satisfaction for everyone who gets a taste. 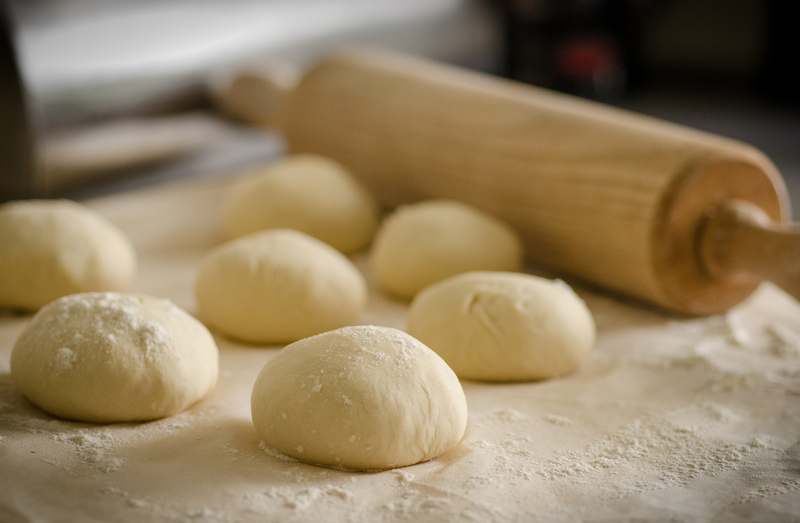 The joy of baking is often found in the discovery of a new recipe – or at least a new recipe to you. It might be in a new cookbook, fresh from the bookstore, or it could be in a well-thumbed tome passed between generations that you’ve just never had the time to do before. There are also lots of websites devoted to new baking wonders like the sunny GBBO recipes that combine new ideas with old familiar treats. Lots of the bakers tried new twists on all sorts of recipes and showed just how easy it can be to make something amazing with only a few favourite flavour combinations. At home after a busy week, baking something friendly and familiar is all too tempting. For a warming and indulgent treat, try making these cinnamon brownie cupcakes. They are easy to make with kids as well as whipping up a batch just for you. The cinnamon is a more unusual twist for a brownie, but it really does work to add in a little bit of festive warmth during the colder months. Bread is another familiar bake and it can’t get much better than a still steaming slice covered in melting butter. Though you can make all sorts of twists and plaits or even lions, bread in its most simple form is a doddle to make – it’s all about getting the right ingredients and kneading for the correct period of time. Poppy seeds are all you really need to make a plain loaf look amazing. Of course, much of baking is about indulging in something that you shouldn’t have everyday and know you will have to wear your bigger jeans tomorrow as a result! However, a little bit of something you want can be good for the soul so when the chocolate chips call, make a stunning chocolate cake for the family to share. Birthdays and parties always call for a showstopper to be presented at the end and while you could be sensible and use the bright colours of fruits to make a scene, caramel is always going to be a win. Draped over a cake, spun into nests or set into beautiful shapes, caramel can make any occasion cake truly special. When you have the time to bake, let your stresses go – knead them out into the bread, smooth them over with buttercream and then share with the family. What else could make you feel better?